Quiet pump designed to work with or without frequency inverter for fully automatic operation as a booster set. Manufactured with robust components and materials resistant to corrosion such as the pump shaft in AISI 304 stainless steel and reinforced plastic impellers. Single-phase motors with built-in thermal protector and capacitor. 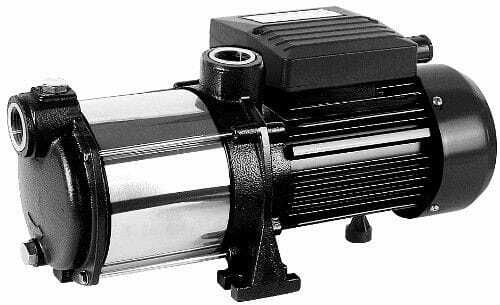 Pumps designed for the supply of pressurized water in houses, apartments, for watering gardens, washing cars, filling tanks, greenhouses, etc.